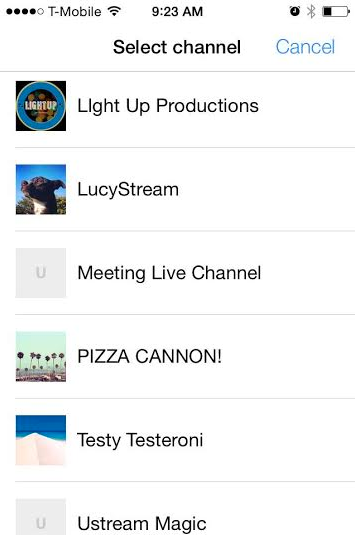 The latest major update to the Ustream iOS App includes brand new navigation and design in addition to quick buffering and various other improvements. Released: August 28, 2014. 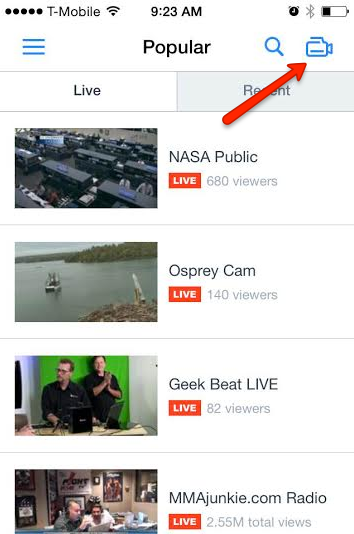 You can broadcast by clicking on the camera icon in the upper right corner of the App. After you are done broadcasting you can choose where you want to save your broadcast. The iOS App is a great way to watch content on your phone or tablet. 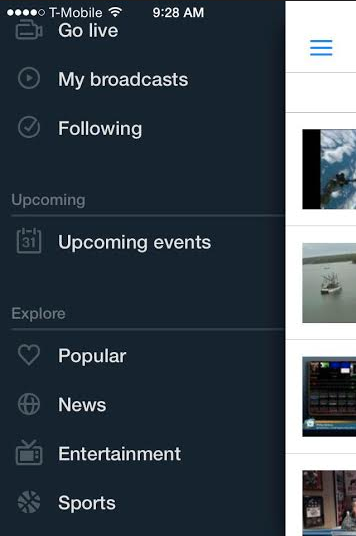 You can either search for your favorite content or check the Explore pages to find something new.